Santa Cruz is brand new to us for MY19! 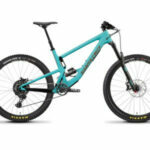 Having been steadliy building a reputation for full suspension bikes, trail orientated and of course our custom builds, we see SC as a perfect fit for our ethos and our customers! 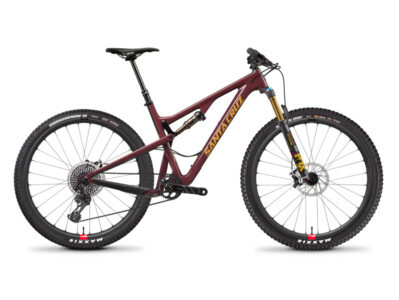 Santa Cruz have been building bikes since 1994 (read more about them here!) and right from the start they weren’t ones to follow the trends, but rather go there own way and do it how they wanted to. Currently you’re seeing bikes in the range which are class leading in performance, lighter than a lot of those around them and all backed up with a lifetime warranty. We’re really excited to now be working with SC. We feel they’ve got bikes in just the right range for our terrain, riding style and need for high quality. 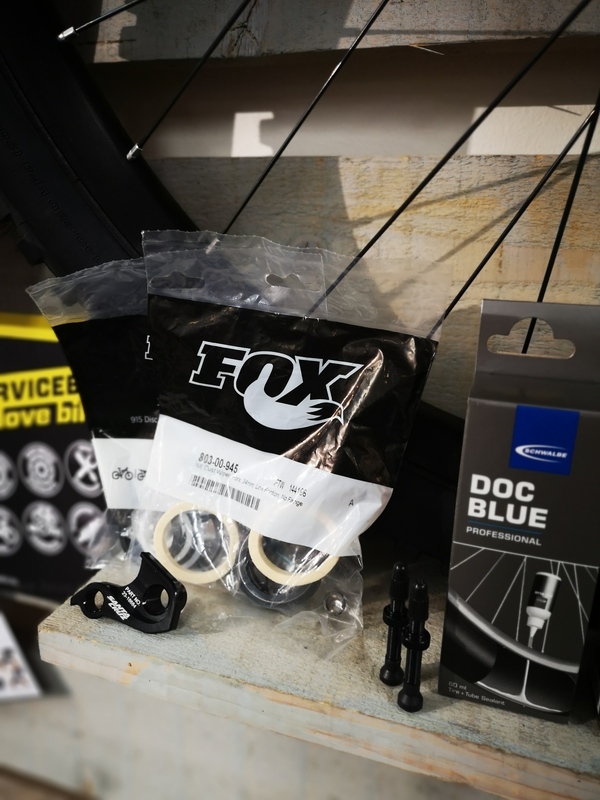 As we’re a small store, with lots to do… we’d prefer if you came in to visit us and take a test ride on a bike and discuss what might be the right bike for you. There are hundreds of options and details we can go through, so it’s ideal to be instore so we don’t just get lost in a digital conversation! 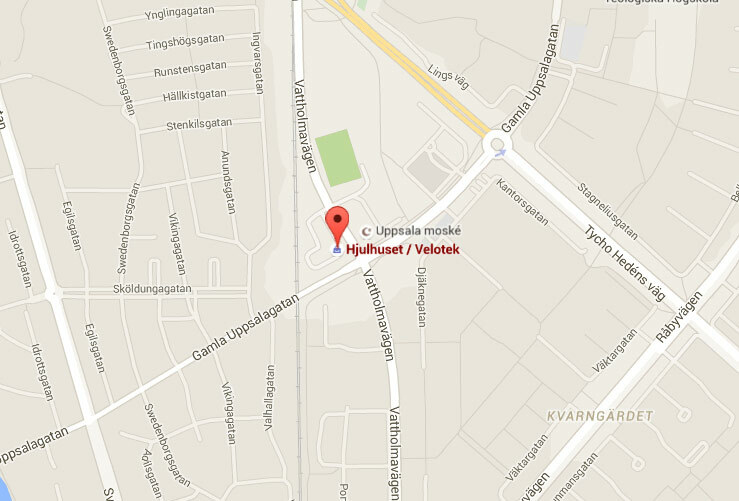 However, we know that’s not always possible – so feel free to mail, message us on FB or of course give us a call! We’re not listing everything here (nor do we have everything in stock!) but we’ve picked out what we’re most likely to have and tried to show you the various standard options. Don’ forget we can do a custom build on SC framesets as well! However, that’s not all! 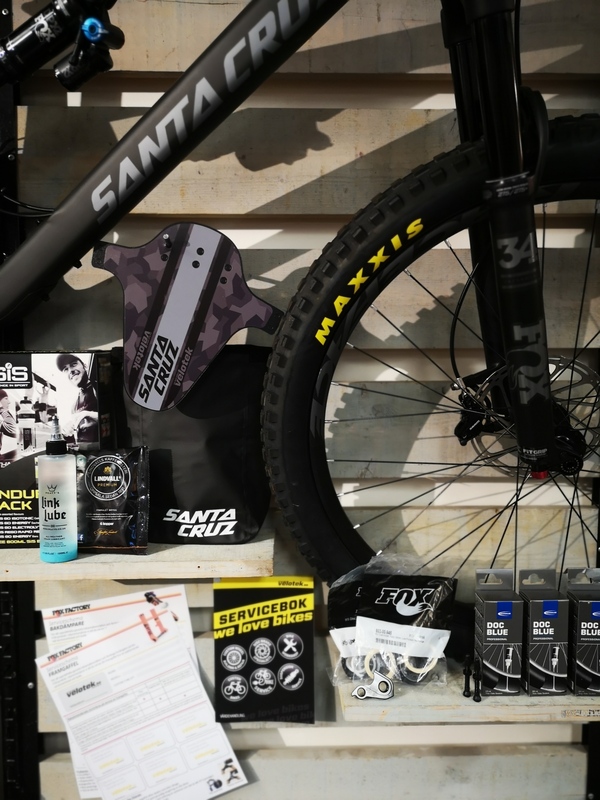 With every Santa Cruz we also follow up that initial setup with 2 further services. We’ll remind you (via SMS) after 6 months that it might now be a good idea to call back with the bike and let us do it’s first ‘real’ service. Hopefully you’ve been riding the bike and it’s a good time to go through it with our 30 point ‘Dr Bike Check’. 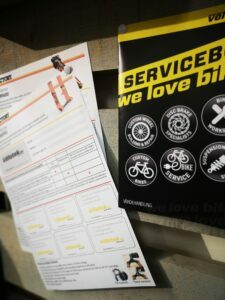 We do this 6 month service to set you off in the right direction of servicing your bike at least twice a year! 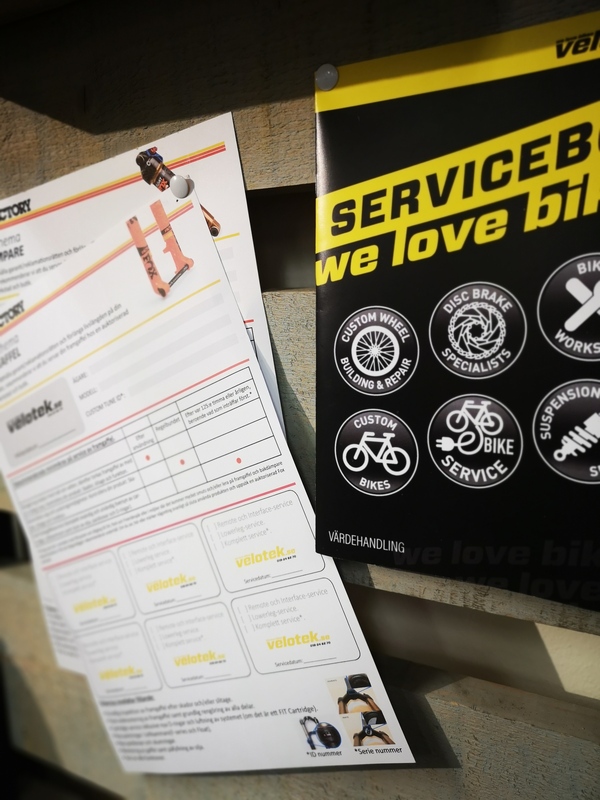 The third service comes after 12 months and this covers all the details of the 6 month with the additional benefit of both the fork and damper service (and this includes the parts!) 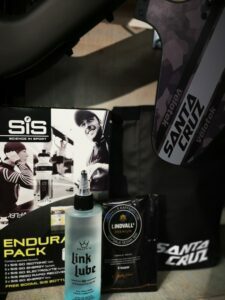 We feel this takes care of your first year of riding and makes sure you have the best support possible with your new SC! But we don’t stop there!… Also included with your new bike is our goody bag! 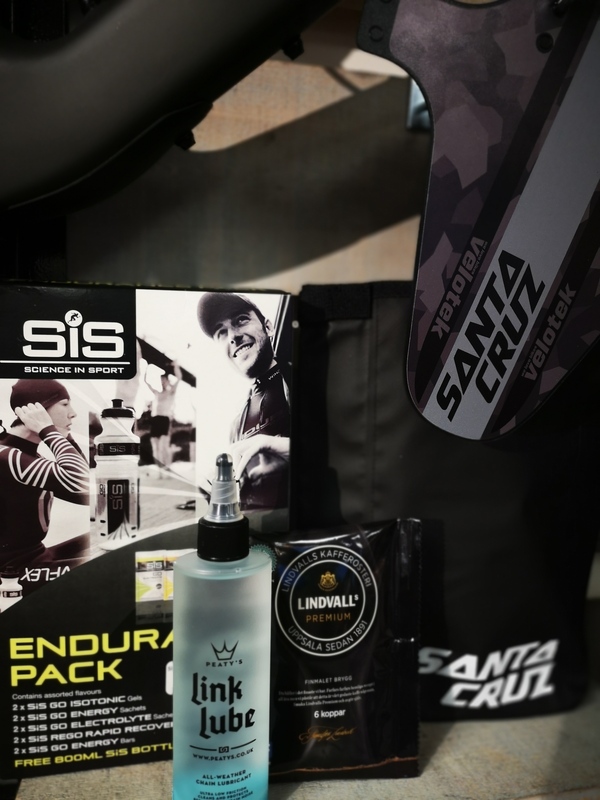 SiS energyfood, tubeless sealant, tubeless valves, spare gear hanger, custom fender, Peatys link lube and coffee from Uppsalas coffee expert – Lindvalls!! 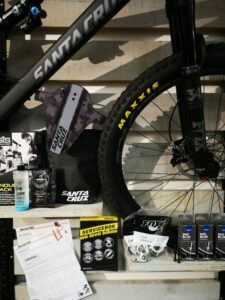 All in, our service package is worth 3540kr and comes FREE, with all Santa Cruz bikes and custom builds. A bit of info to understand the range better. There are a LOT of options! Once you’ve got your head around it all, it’s quite easy, but the first time you might be a bit lost! Here’s some useful info to begin with! All models have the same lifetime warranty, including free of charge pivot bearing replacement. 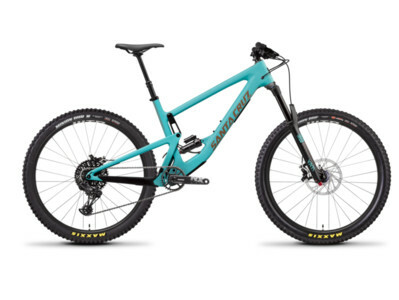 ‘R’ – Sram NX again with a higher level of other componentry, again different depending on model. 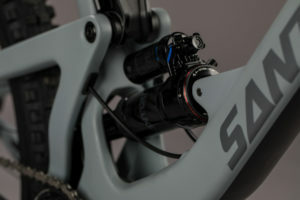 ‘S’ – Sram GX, higher spec elsewhere with brakes, dampers and control parts. BLUR 29″. 100mm travel. Race ready XC. 10,23kg for the XX1 upto 12,22kg for the R Build. The Blur has 2 carbon frame options to choose from, along with 11 factory build options, plus frameset and custom builds from us! Phew! Pricing starts at 32990kr for the CC frameset. First complete bike is the C frame with R Kit build at 44990kr going upto The CC frame with XX1 or XTR reserve at 100990kr! TALLBOY 29″. 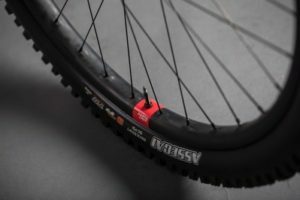 120mm front travel with 110mm rear. 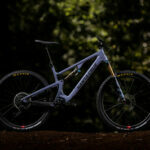 11,72kg for the XX1 reserve build upto 13,87 for the alloy D build. The Tallboy has 3 frame options (C, CC and alloy) nd 8 different factory build options plus custom builds from us! Pricing starts at 20990kr for the alloy frameset, with CC frame at 32990kr and bikes starting at 33990kr. 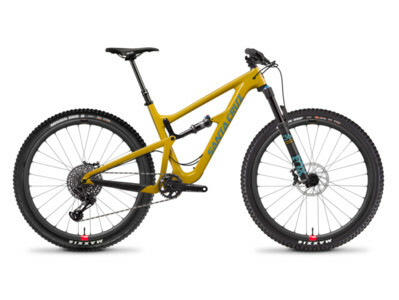 We think the Tallboy is that one bike that so many people SHOULD be riding. XC, gravel, forest trails and speed, but in a package that’s actually fun and rideable when the going gets tougher. It’s a racing bike for people who think they are Nino Schurter, but have decided that an upside down stem just isn’t for them! HIGHTOWER 29/27,5″+”. 140mm front travel with 135mm rear. 12,04kg for the XX1 build to 13,23kg for the Carbon R build. The Hightower has only C and CC frame options. 6 builds total plus custom options. The Hightower is the allrounder trail bike. It can do just about anything. 40km blast in the forest? Bike park for the weekend? Keeping up with the XC crowd? Maybe an Enduro race? HIGHTOWER LT 29/27,5″+”. 150mm front and rear travel. 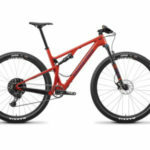 12,92kg for the XX1 build to 14,03kg for the Carbon R build. The Hightower LT has only C and CC frame options. 7 builds total plus custom options. The Hightower LT is the big wheeled monster truck. 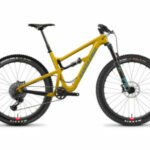 An Enduro machine or all out bike park blaster! Weights are incredible for this type of bike, so if you’re all about ‘just getting out there’… it won’t let you down! 5010 27,5/27,5″+”. 130mm front and rear travel. 11,99kg for the XX1 build to 14,51kg for the Aluminium D build. The 5010 has Alu, C & CC frame options. 14 builds total plus custom options. 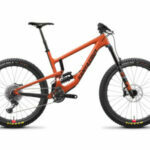 The 5010 is the do it all, go to trail bike for the likes of Danny MacAskill. Ride it, race it, thrash it…do whatever you want with it! A relatively short travel, 130mm bike with the + option. Fun geo that’s designed to be ridden and enjoyed! 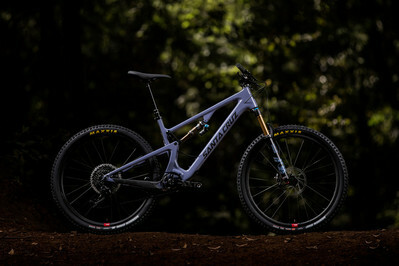 BRONSON 27,5/27,5″+”. 160mm front and 150mm rear travel. 13,05kg for the XX1 build to 15,42kg for the Aluminium R build. The 5010 has Alu, C & CC frame options. 16 builds total plus custom options. NOMAD 27,5″. 170mm front and rear travel. 13,28kg for the XX1 build to 15,17kg for the Aluminium R build. 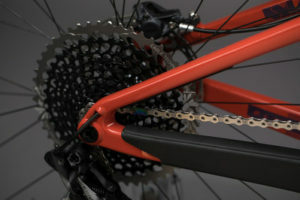 The Nomad has Alu, C & CC frame options. 7 builds total plus custom options. The Nomad is the big hitter of the range. Ready to take on all that comes its way. Derived from the DH V10, it’s similarities in handling and stability are backed up by its ability to actual pedal up the hill in the first place! An absolute beast!